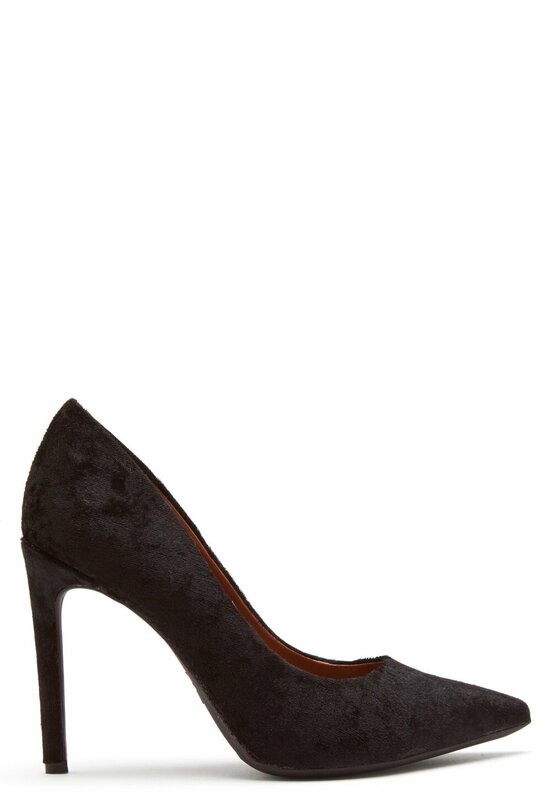 Elegant velvet pumps from FRANCESCO MILANO. 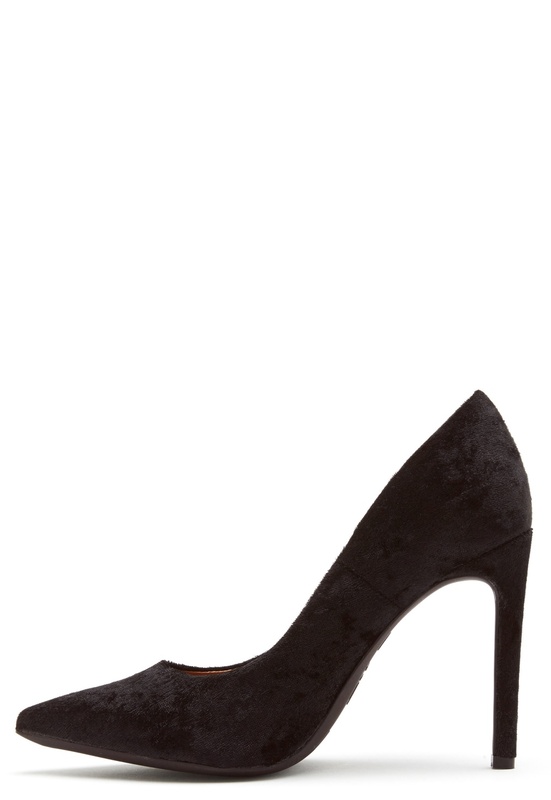 The shoes have a soft, leather insole and a beautiful stiletto heel. - Pointed toe - Soft insole - Stiletto heel Heel height 9.5 cm.